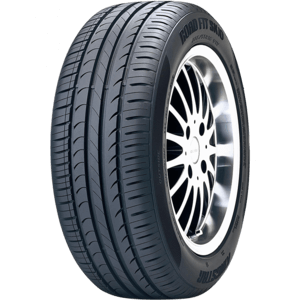 Kingstar Tyres are a premium budget option manufactured by Hankook Tyres. Kingstar sets a new standard in value and performance for drivers of al types of vehicles. Highway Tyres are the State Distributor for Kingstar Tyres, so we sell direct to the public and offer outstanding offers on budget tyres. 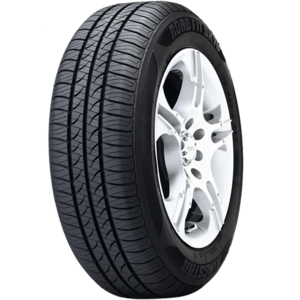 MADE BY HANKOOK – SK70 is the the latest passenger car tyre pattern from the Kingstar Tyre Company.